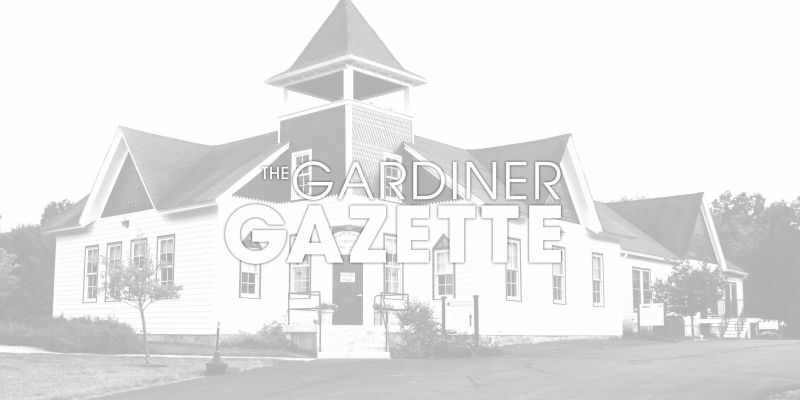 You don’t have to look too hard to find literary and artistic talent in Gardiner. 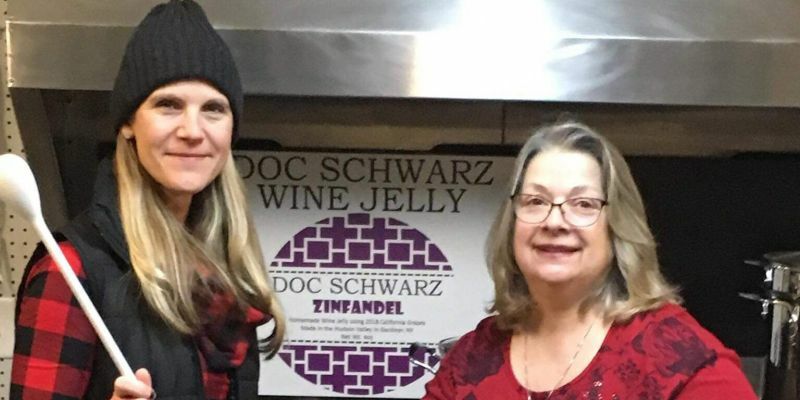 Recently I sat down with Roberta Schwarz and Donna Petereit to discuss their recent business venture: wine jelly. Long-time Gardiner resident and local artist Keith Buesing recently organized a community “float in” which attracted over 100 participants. 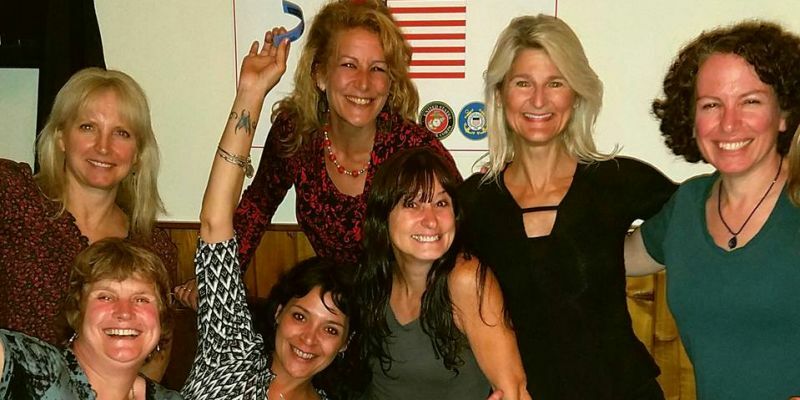 Carol Ann (Majestic) Lohrman was an amazing person and friend to all who had the opportunity to meet her. 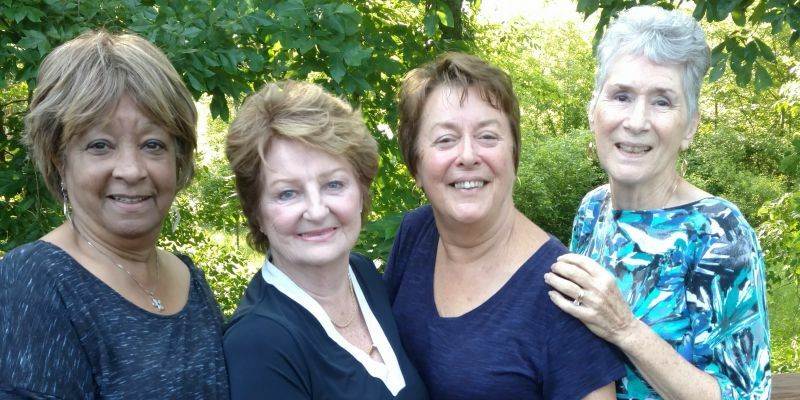 As people move around more and more, it is a rare thing to find friends that have as a long a history as the four Gardiner ladies I interviewed for this story.